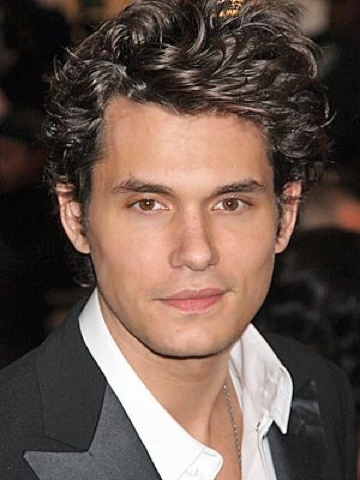 Longtime readers of the blog will know that John Mayer has traditionally not been our cup of tea. We may have mentioned him in reference to Jennifer Aniston or Jessica Simpson, but we're not about to do a bunch of research while our three year old son is chucking matchbox cars at the royal puppies. BUT, we totally dig John Mayer. We saw him on Andy Cohen's show, Watch What Happens Live, and he was charming. Andy really, really was enjoying John's new album so I was like hmmmmm. Then, we were at a play date with Megan and William and she was totally like, "I love the new John Mayer album!" I was all like, "Really, I never listened to him, but....." Oh My God. Such a great album. Go to iTunes now and get it. Brilliant. Why So Quiet, Tommy Cruise?